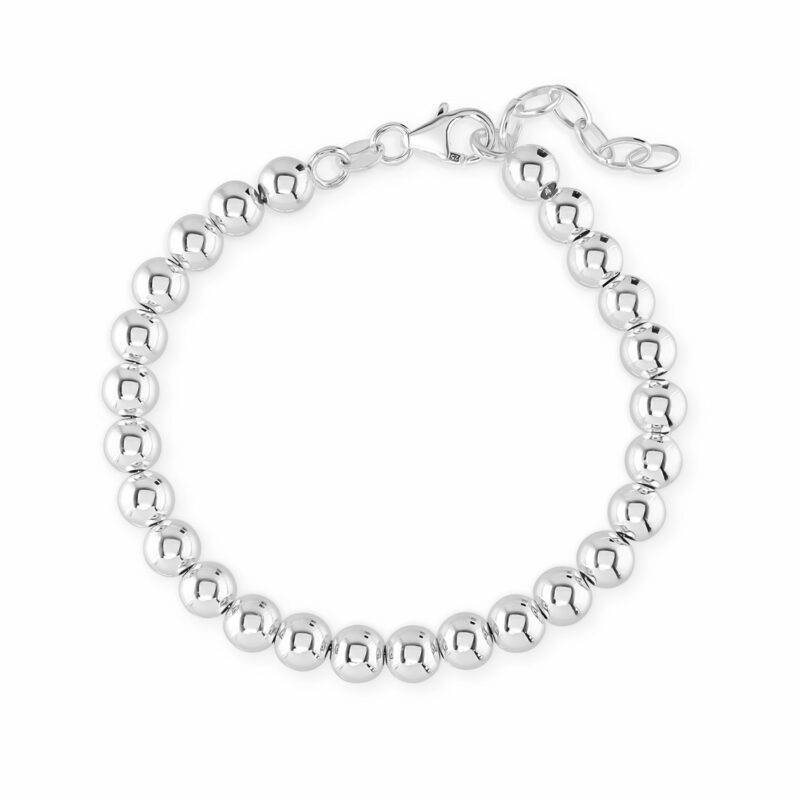 This silver large ball bracelet is very elegant and is available online for the first time. 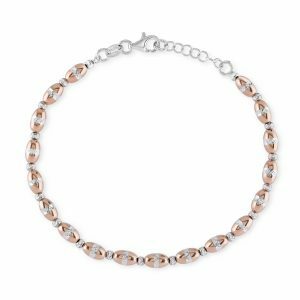 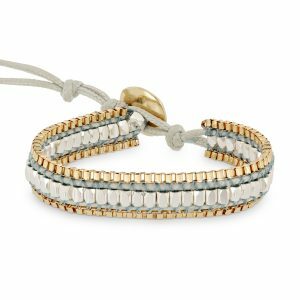 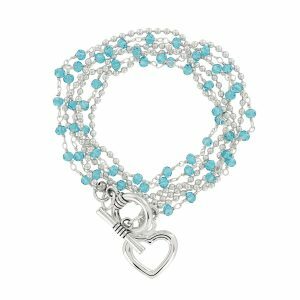 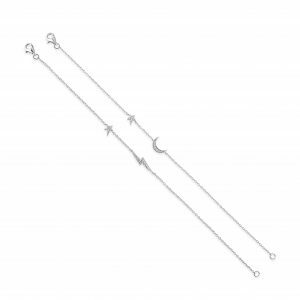 This bracelet has a beautiful polished silver balls strung continually to give an overarching elegant look as it sits on the wrist. 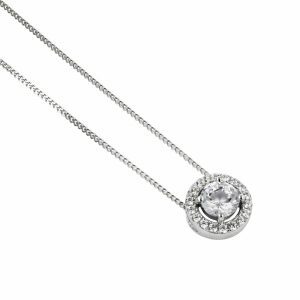 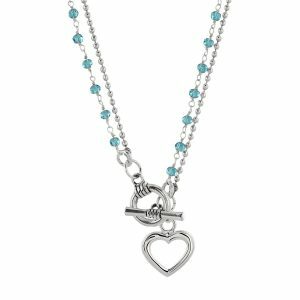 It will complement other silver jewellery in our collection in particular the Silver Circle Earrings and our selection of silver necklaces. 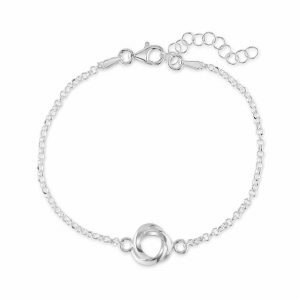 Shop this Silver Large Ball bracelet. 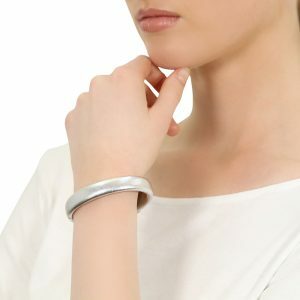 This silver large ball bracelet is very elegant. 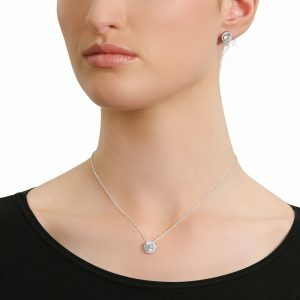 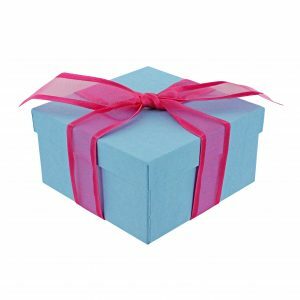 It available online for the first time. 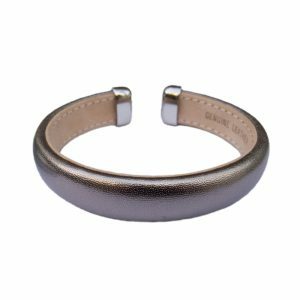 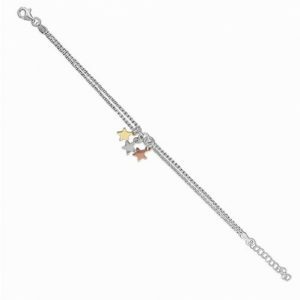 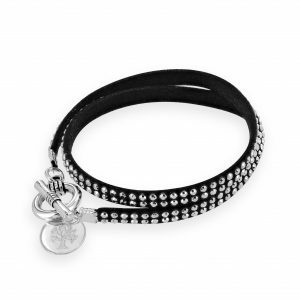 It has a beautiful polished silver balls strung continually to give an overarching elegant look as it sits on the wrist.